The Companion Weekender Stove combines a stylish, compact design, higher burner performance and a larger sized cooking area, making it the perfect, portable family weekend stove. Take the Weekender just about anywhere without having to lug around gas cylinders or hoses. 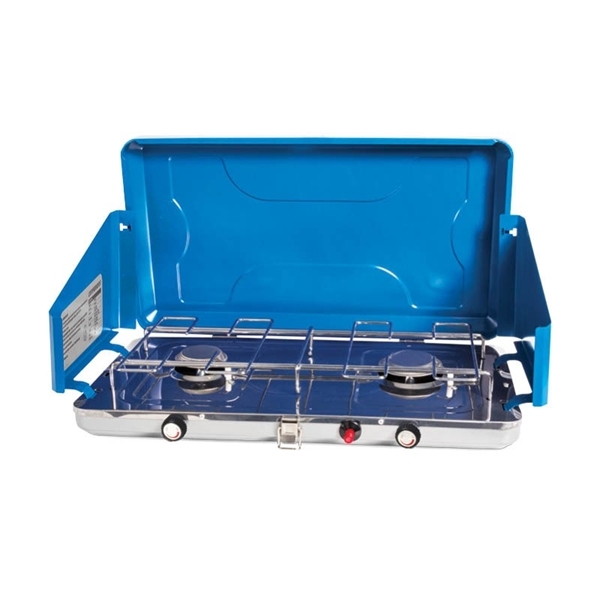 Equipped with a BOM regulator, this stove can be used with Companion Pro:Fuel Propane Cartridges, making it portable without compromising on performance.